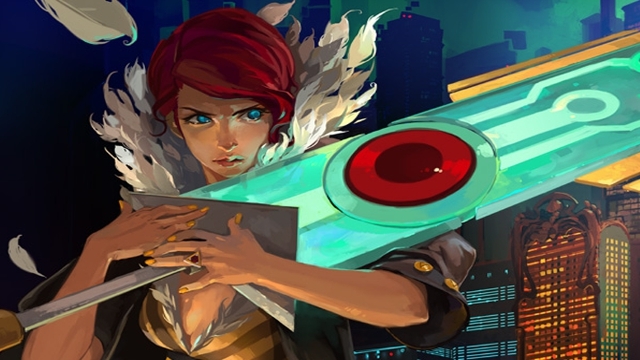 One of the biggest and best surprises of PAX East, SuperGiant Games’ Transistor, drew one of the largest crowds over the three-day conference. We got a chance to get our hands on this strategic, downloadable title, and creative director Greg Kasavin was also nice enough to talk at length about the game. Let us know what you think about the Bastion developer’s next game in the comments below!